Expand your business globally with indiabizzness.com. This is a totally free service offered by us where you can market your products globally by posting details along with pictures. 1- Post upto 50 featured products or selling trade leads along with photographs absolutely free. 2- Sell your new/used plant and machinery to genuine buyers directly without paying any commission. 3- Sell your spare parts, excess inventory free. 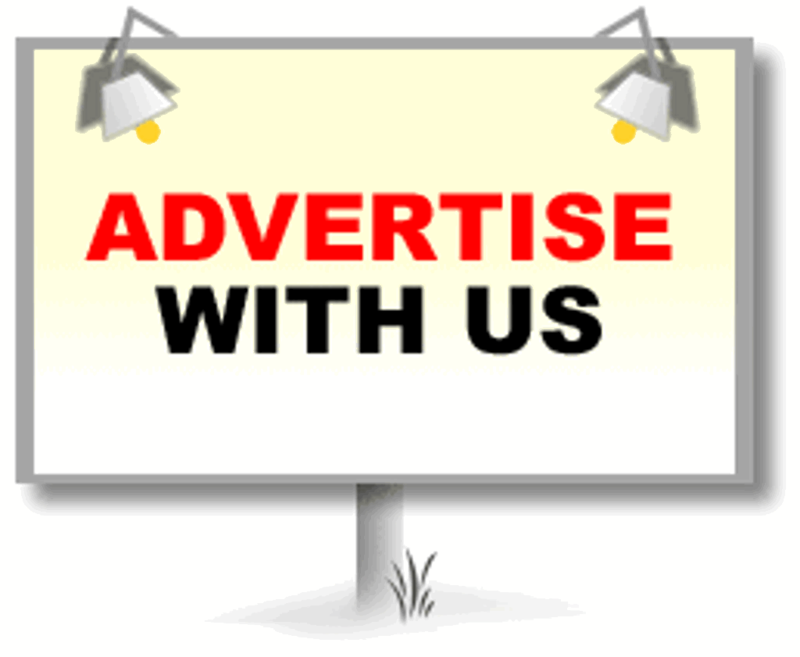 4- Find Distributors/Agents or franchisee to expand your business and post your offers free. 5- Find buyers for running/sick industries. Post your offer free. 6- Find customers for commercial properties, industrial land or buildings. Post your offer free.